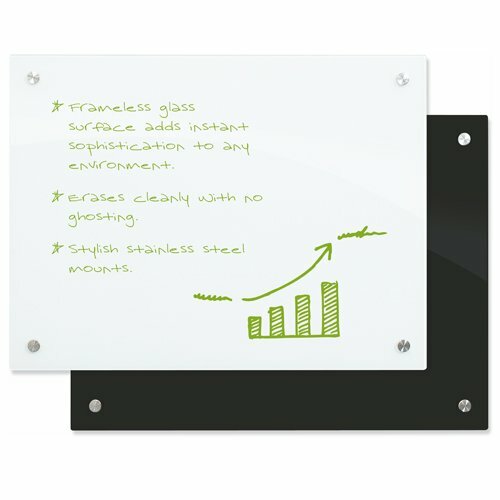 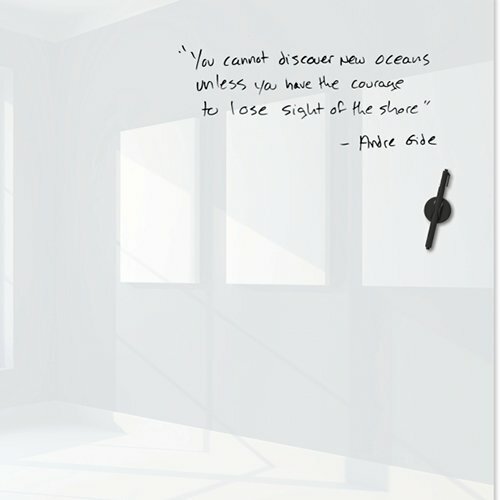 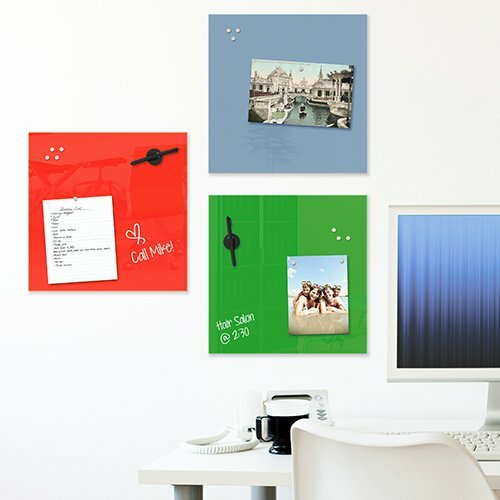 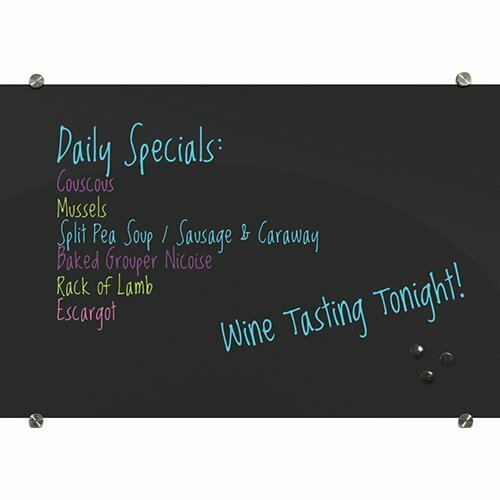 Frameless Glass Whiteboards dry erase surfaces add instant sophistication to any environment. 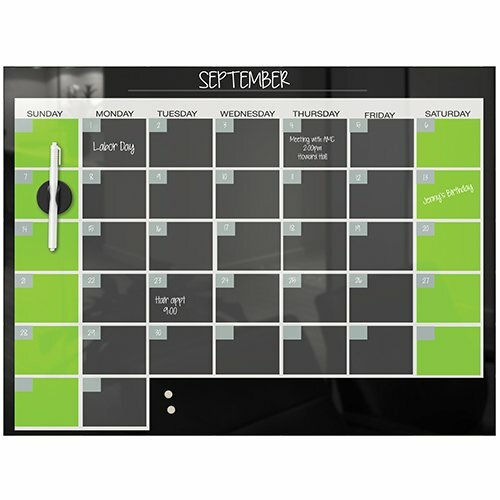 Create a communication wall, a collaborative to-do center, sign in and out, personalized message space, prioritize projects in the pipeline. 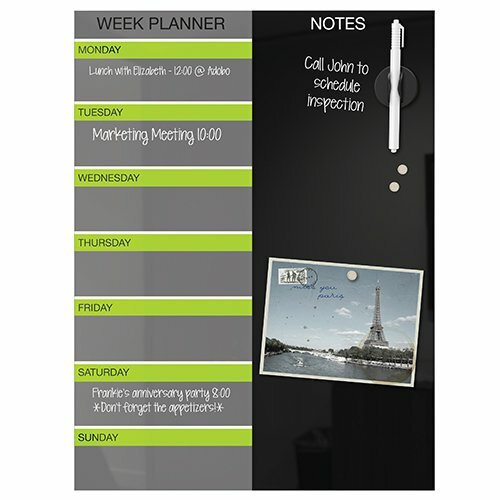 Our glassboards, magnetic boards, and dry erase marker boards help your team communicate and collaborate efficiently.